On Wednesday the 27th of February we held a coffee afternoon at at Johns Church hall in Middlesbrough. It was great for us to get together as a community and enjoy each others company and conversation. 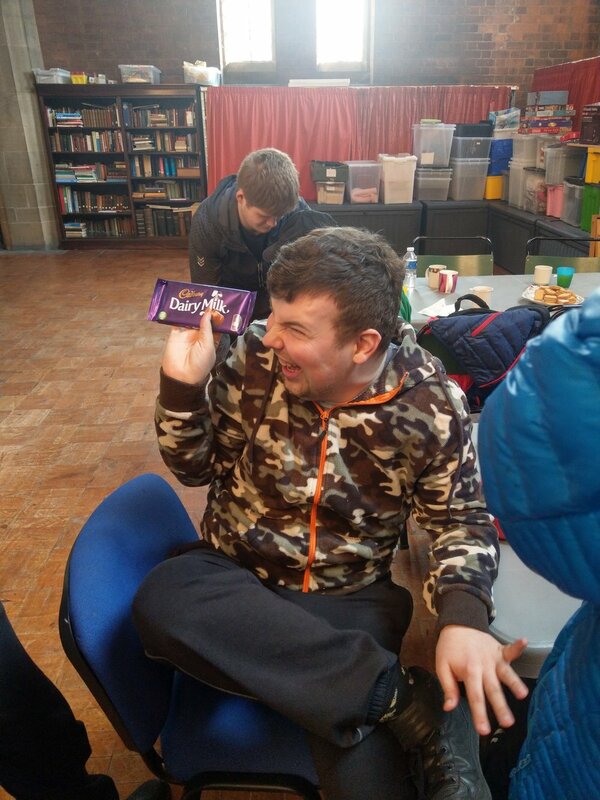 There was a huge selection of delicious cakes and biscuits that some of our supported individuals and staff had baked and brought along to share. After some refreshments, the lovely people of Recovery connections choir performed a few songs for us, which everyone thoroughly enjoyed and even sang along to! Thank you to everyone that got Involved and came along and we look forward to see you all soon at our next Quality street event.